On the first day of early voting, October 21st, major counties like Harris and Tarrant reported an increase in the number of early ballots cast compared to the election four years ago. Harris County reported an increase of 20% and Tarrant County an increase of 10%. Don’t be spooked by the lines on Election Day—VOTE EARLY through October 31st! Check your county registrar site for polling locations here. The Texas Workforce Commission reports that Texas has added 413,700 new jobs to the Texas economy, breaking its record for jobs added in a 12-month span. The Texas unemployment rate has also fallen to 5.2%, down from a year ago when the state’s employment rate was 6.3%. Austin resident, filmmaker Richard Linklater, was recently spotted filming on and around the campus of Texas State University. It is rumored he is working on the sequel to Dazed and Confused. Matthew McConaughey and Zac Efron are said to have been on set. Filming will continue through November 29th in locations around Austin, San Antonio, San Marcos, Taylor, Elgin and Bastrop. The 2014 State Fair of Texas has wrapped up its 24-day run, reporting official sales around $41 million. That’s a lot of corny dogs! Ever wonder what they do with all that grease? 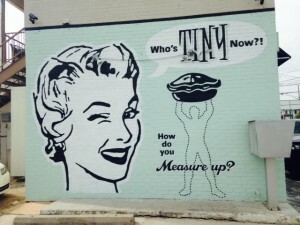 Only in Austin… What do you do when you want to pack an individual portion of pie in your son’s lunchbox? 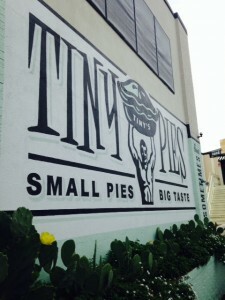 Bake tiny hand-held pies and start a business called Tiny Pies, of course. Well, that’s what Amanda Bates and her mother, Kit Seay, decided to do. Amanda and Kit first sold their pies at local farmers’ markets around town, but after being featured in Oprah Winfrey’s O magazine, business took off. 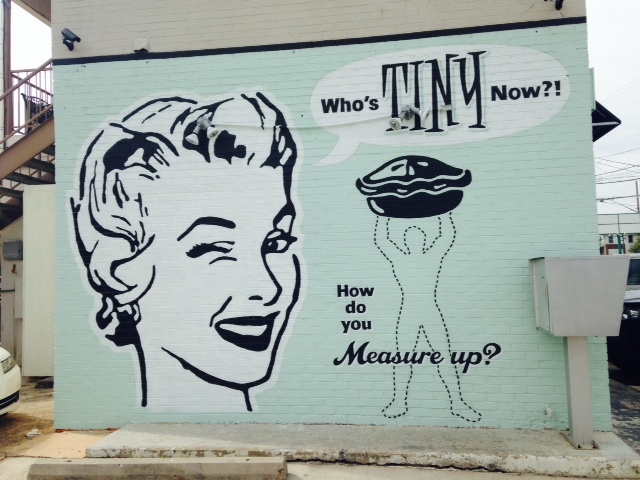 Go visit them at their Burnet Road location for tiny pies, teeny tiny pies, pie pops, empanadas, and even savory pies. 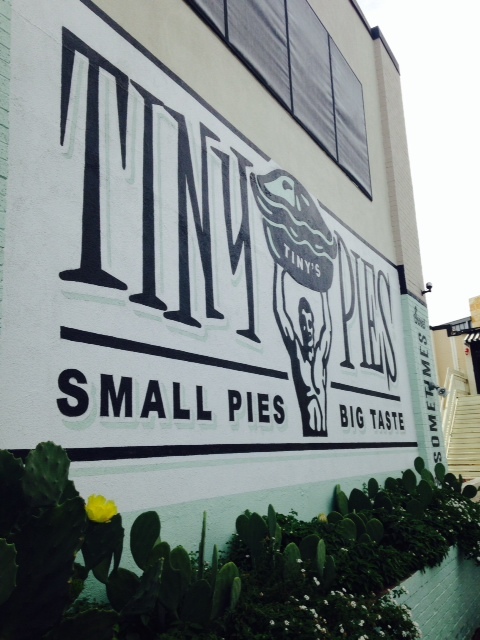 Tiny Pies has been Team McGarry tested and approved!